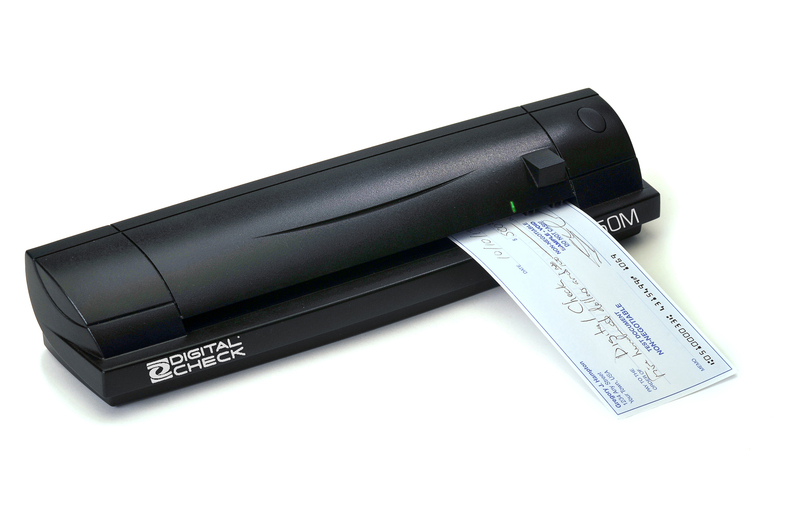 The Mini MICR 3800 is a small sized and economically priced check scanner.  Reads numerous formats of checks with a small footprint and a high accuracy. 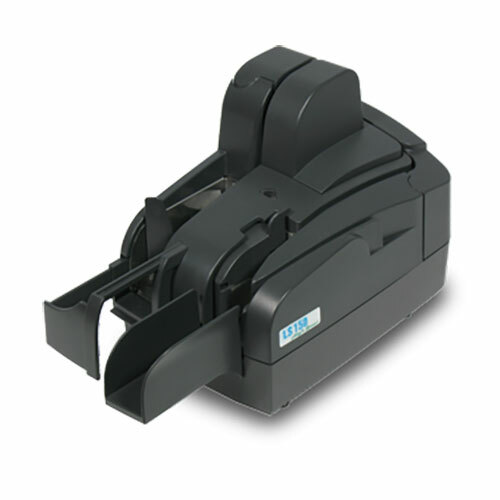 Mini MICR 3800 is a single-feed MICR reader with a reliable and durable design. 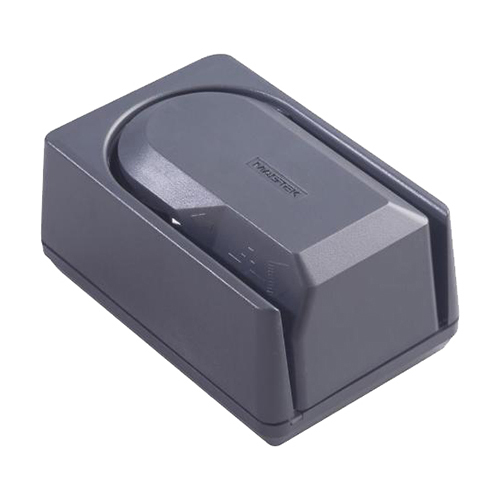 With a small foot print, Mini MICR is ideal for retail and financial applications where fast and accurate MICR reading is required. 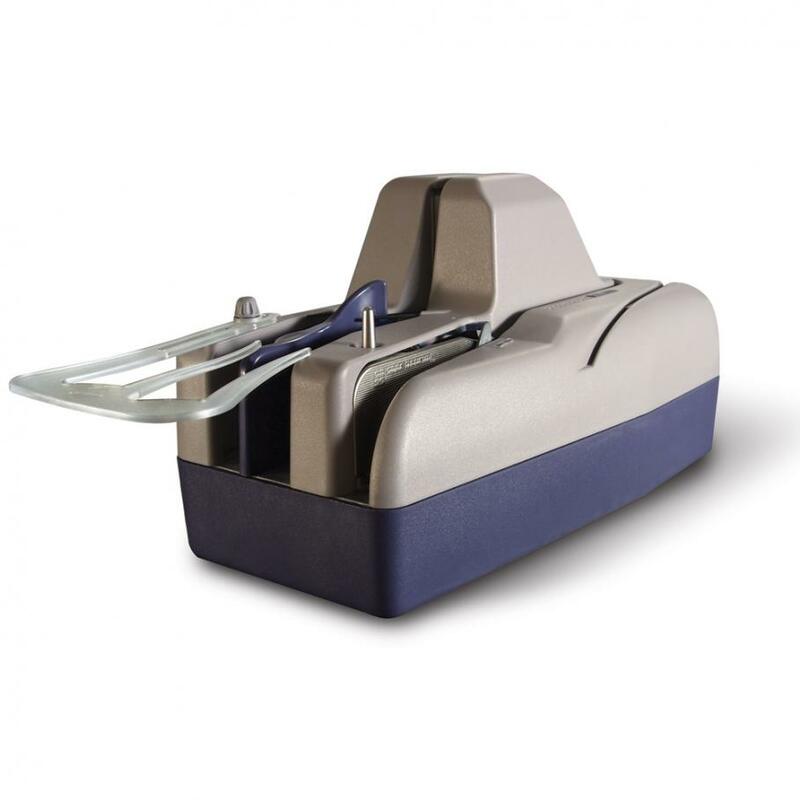 Mini MICR offers a range of interfaces options, including connectivity to the most popular POS terminals. Reads E13-B and CMC-7 MICR fonts. Reads MICR characters on checks, deposit, withdrawal slips and other MICR encoded documents. 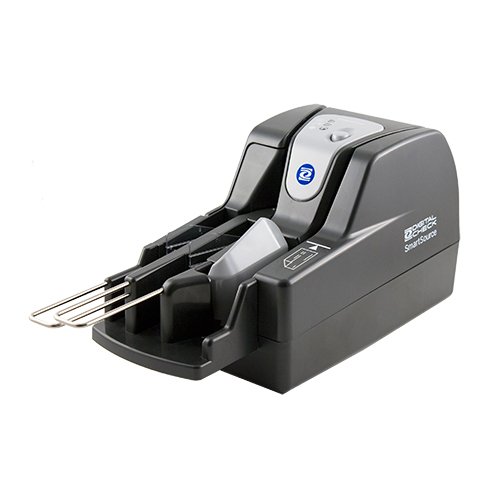 Small footprint with high accuracy and dependability, optional 3-track MSR (magnetic stripe Reader) for ISO and AAMVA cards. Interfaces include USB, RS-232 and PC Keyboard Wedge. This unit comes with a power pack. Order terminal to check reader cables seperately. Physical dimensions 10.9" x 8.3" x 5.3"